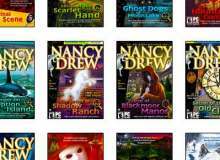 Which Nancy Drew Game Would YOU Be In? The Haunted Carousel, Secret of Shadow Ranch, Secret of the Old Clock, Last Train to Blue Moon Canyon, White Wolf of Icicle Creek, Phantom of Venice, and The Captive Curse. What's your favorite animal (if none of these, please pick one anyway)? 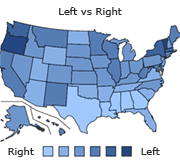 Where would you like to visit (please don't pick where you already live)? What would you rather stay in? What's your favorite type of mystery? What's your favorite ND game?